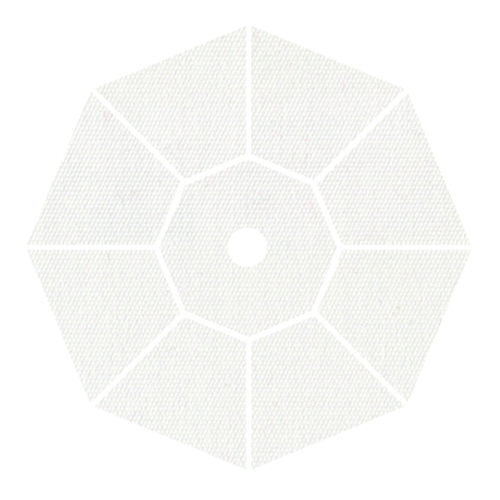 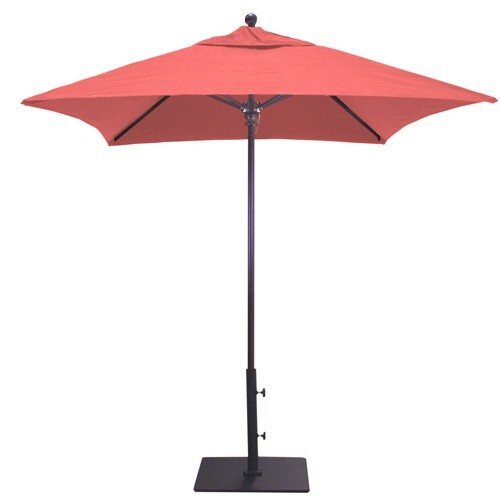 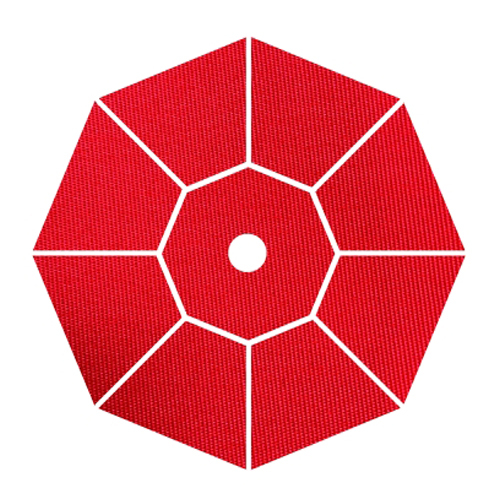 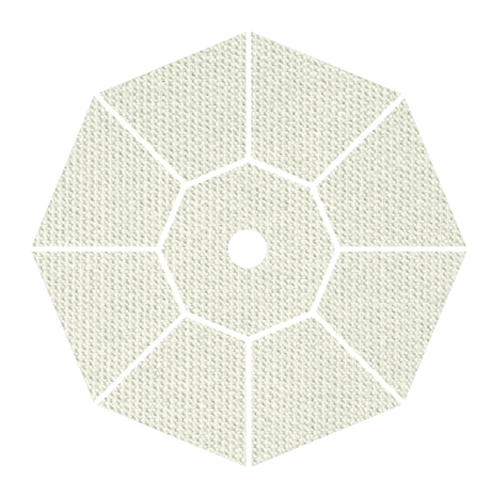 Looking for a small square patio umbrella that's a great fit for bistro or cafe tables and small spaces? 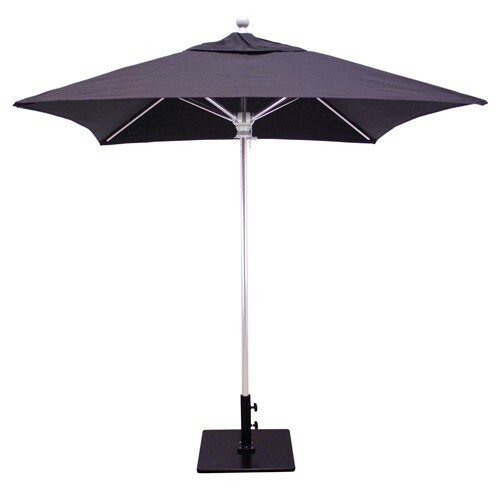 Look no further than our exclusive 6' X 6' Square Commercial Market Umbrella. 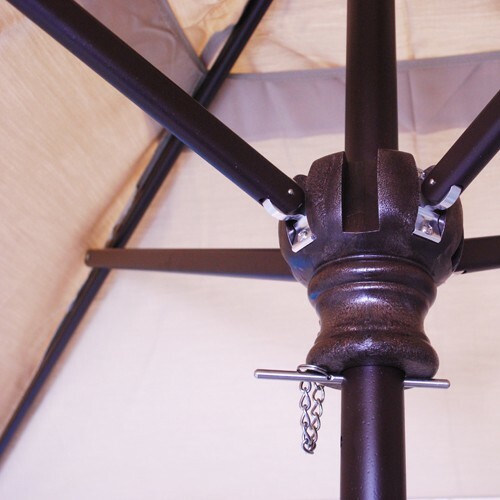 This umbrella is working wonderfully for places and homes where space is limited. 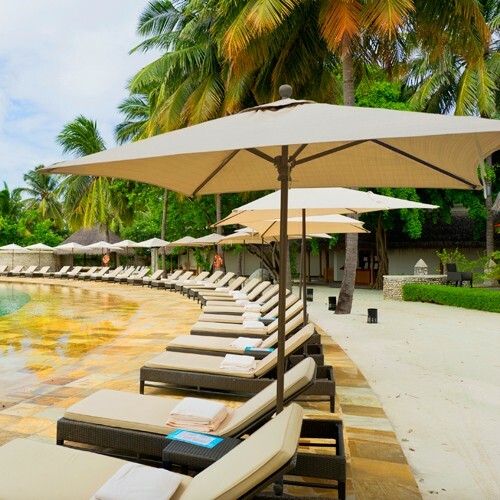 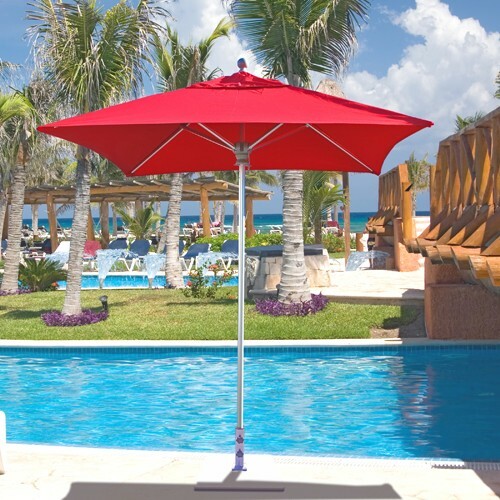 It's not only the right size, but it's strong and heavy duty design makes it one awesome performing umbrella that will last for years and years to come. 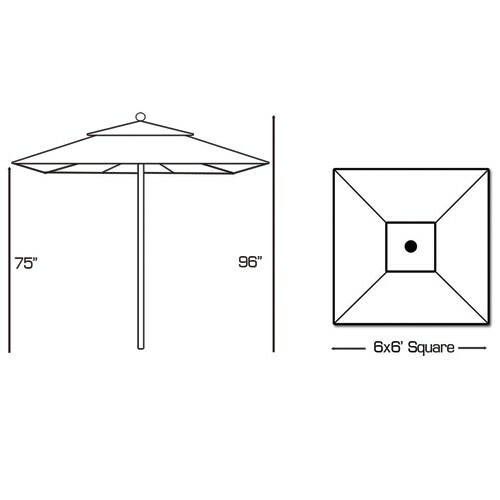 Featuring a beautiful line of Sunbrella premium fabrics for the square canopy, the 762 Commercial Umbrella also showcases an easy to use manual lift and a double walled single piece pole. 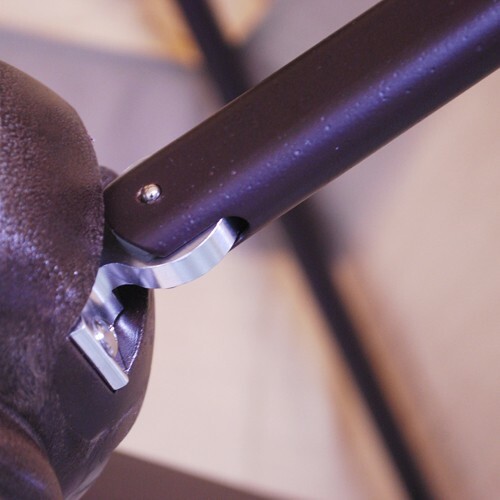 It's also really easy to keep in service and repair! 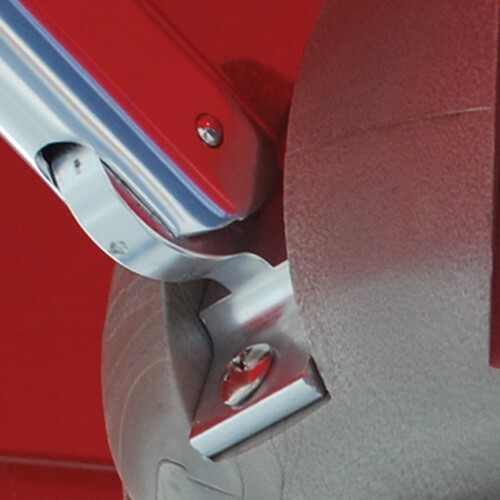 The quick release tabs make it a breeze to remove and replace the stainless steel hardware in the highly unlikely event that they are damaged. 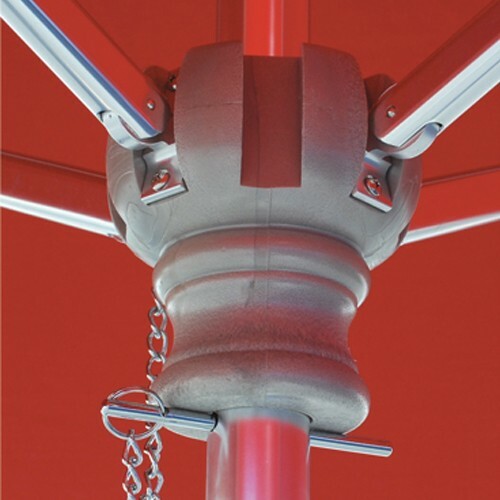 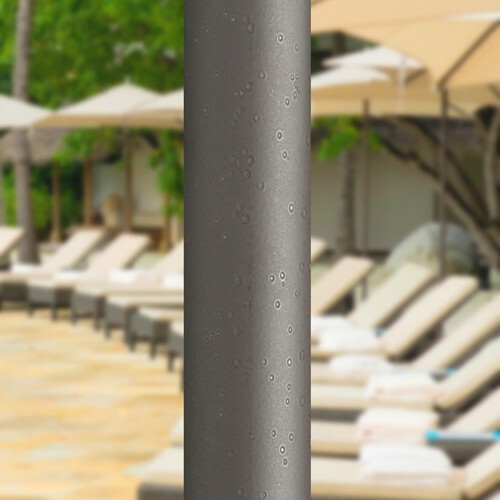 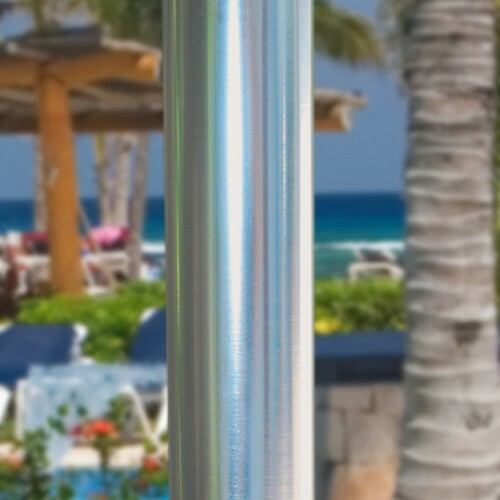 The Double walled poles have thicker aluminum walls to make this one of the strongest umbrellas available anywhere.